A game disc of the same game for each console, with the same game version, maps, and mission updates. 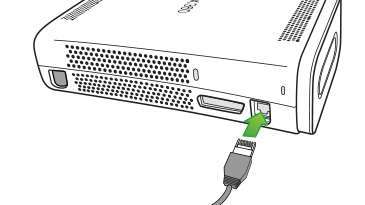 Note For system link play, both consoles must have the same game, game version, maps, and mission updates. 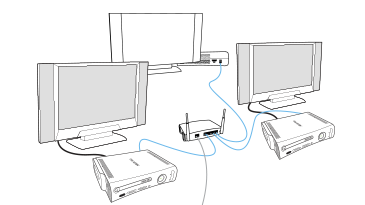 Connect each console to the networking device (hub, switch, or router) by using Ethernet crossover cables. 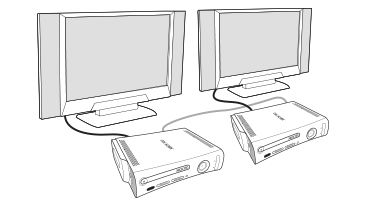 You can connect two to four Xbox 360 consoles together for system link play by using Xbox 360 Wireless Networking Adapters or the built-in wireless networking in an Xbox 360 S or Xbox 360 E console. 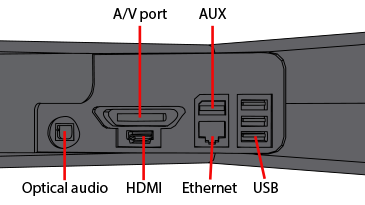 Each console's wireless networking adapter communicates with the other adapters. 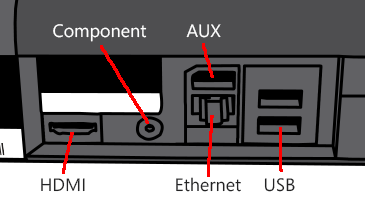 An Internet connection isn't necessary to create this type of link, and the console-to-console connection is typically temporary. 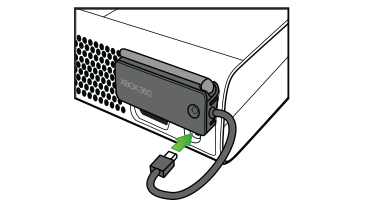 Attach a wireless networking adapter to each original Xbox 360 console, and make sure the adapter is installed and set up. 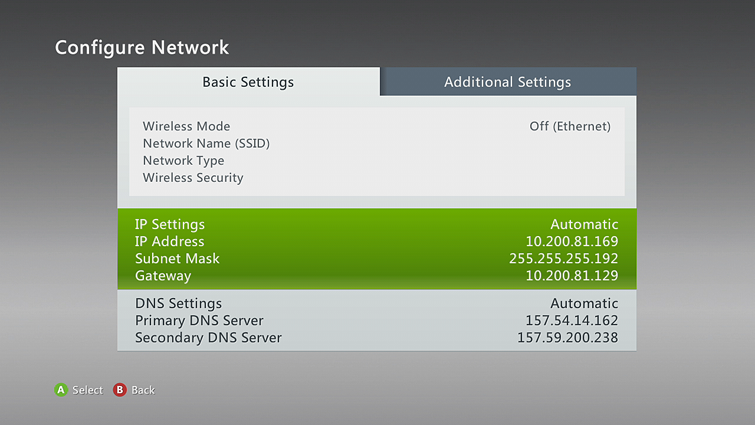 For information about installing a wireless networking adapter, see Xbox 360 Wireless Network Connection Solution.